I’ve got some pretty bad news for any of you who bought the NVIDIA Shield Tablet between July 2014 and July 2015. NVIDIA has announced a voluntary recall for devices sold during this period as they have discovered an issue with that batch of batteries. According to the release, the faulty batteries may overheat to the point of becoming a fire hazard! If you happened to have purchased a tablet during that period you are encouraged to go to www.nvidia.com/support/tabletrecall and follow the instructions on the page. NIVIDA also suggests halting use of faulty tablets as to protect yourself from any potential harm. If you’re wondering if you have a faulty unit, there is a quick way to check. Assuming your tablet is running the most recent software, you can go into “settings”, select “about tablet,” and click “status.” On that page you’ll see the heading “battery” where you will see either Y01 or B01. If you’re tablet reads “B01″ you’re safe. If you have a “Y01″ you’ll need to send that in and get a replacement. Hopefully not too many of you are affected and if you are one of the unlucky purchases I hope the replacement process goes quickly. The post RECALL!!! 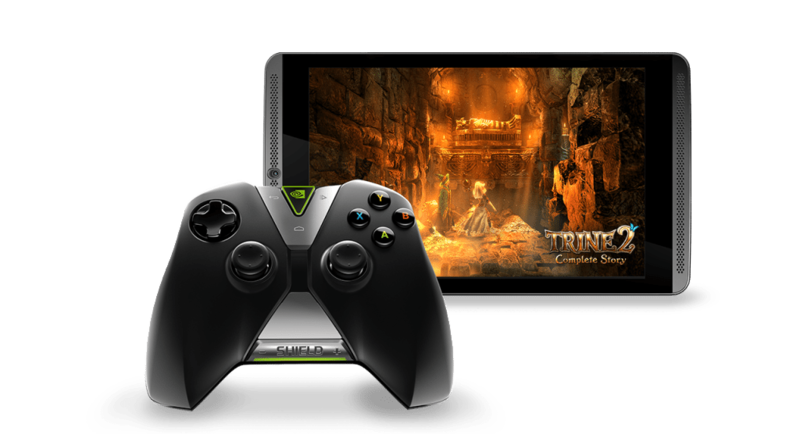 NVIDIA Recalling Bad Batch Of Shield Tablets appeared first on Android in Canada Blog.